I first fell in love with Montanita in 2006 after traveling to different surf towns throughout Mexico, El Salvador, Nicaragua, Costa Rica, Peru and Indonesia. 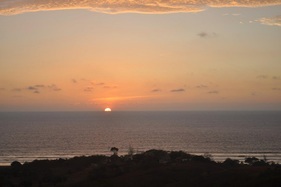 The laid back artisan bohemian nature of the town mixed with an authentic Ecuadorian experience and incredible surf was a magnet for me and although I didn't know at that point it would be my future home, I always knew it would be a place we would return. Below are samples of some recent projects that we've completed or are in progress right now. Feel free to send us a a note to learn more about opportunities. 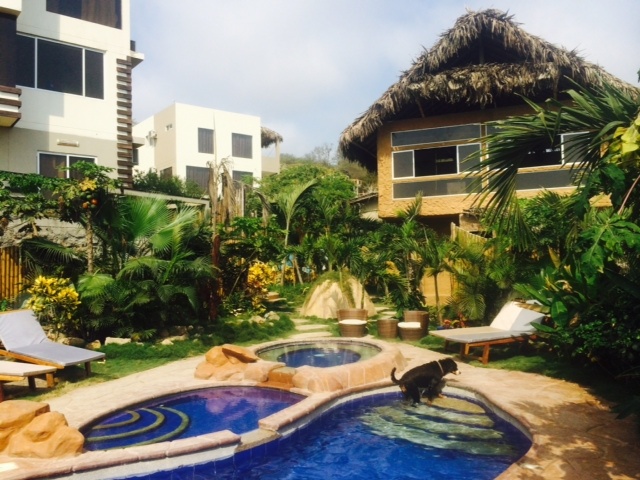 This incredible home resides on a cliff just 10 minutes north of Montanita. The house is 4000 sq ft includes 4 bedrooms, 4 baths and a maid/guard quarters. The houses includes a beautiful infiniti pool just off the living room and designer kitchen. 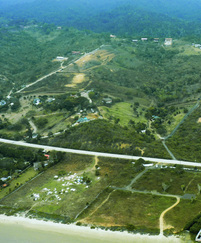 Construction by Cerbe SA. The house was completed in 5 months. 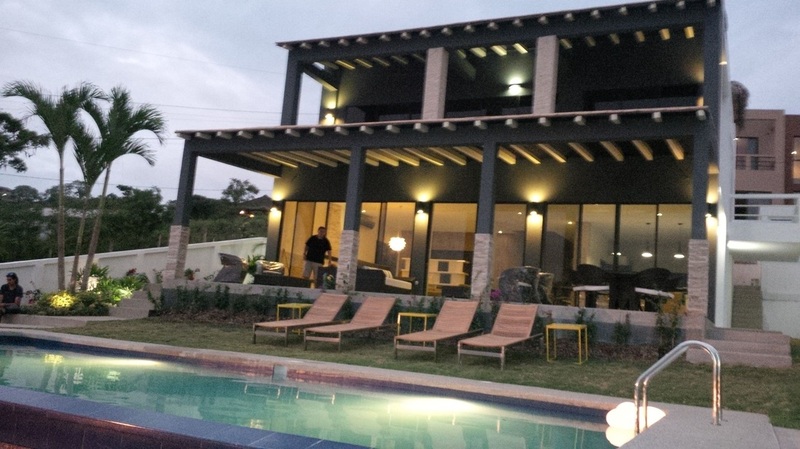 This 3000 sqf home was completed in August 2014. 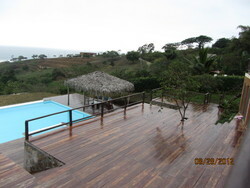 The home includes panoramic ocean views of Rio Chico and Manglaralto, 3 bedroom 3.5 baths, beautiful modern indoor and outdoor kitchen as well as a jacuzzi side bar. The designs and plans are done and the financing is in. 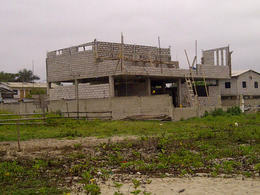 Ocean View will have 4 spec houses breaking ground at the end of September and scheduled for completion in January 2014. Finished houses will begin at $115,000 up to $250,000. We've yet to start a house that wasn't sold within 2 months of breaking ground during construction so if you are interested in a house or partnering on a development contact us today. 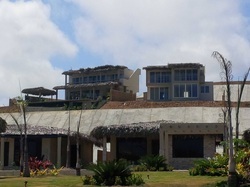 In October 2014 Montanita Estates opened its 3rd Hotel Building, ME3. 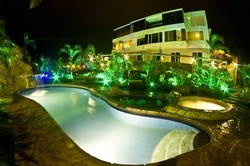 The building includes 4 Suites, 3 Hotel rooms, a Pool, jacuzzi and Bar. 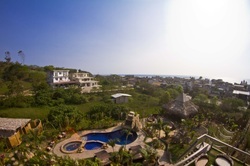 The total construction is over 5000 sq feet and includes a beautiful garden. 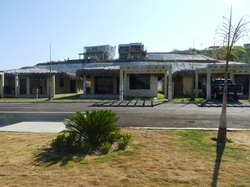 ME3 sits just across from the Nexpa Building on a hill overlooking Montanita. 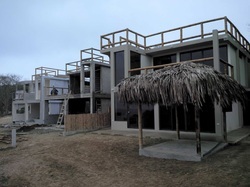 In March 2014 we finished construction of a 2000 sq ft spec home for sale in Rio Chico Ocean View Hill. 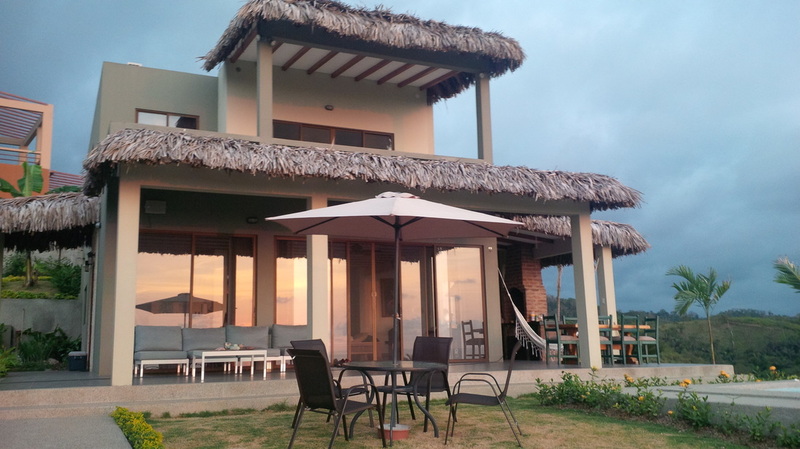 The beautiful 3 bedroom house with a roof top deck includes a large roof top terrace as well as ocean views from every room of the house. 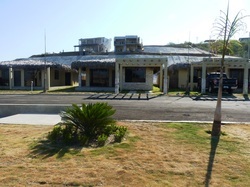 In December 2014 Montanita Estates delivered and opened a Yoga Studio and Gym at Montanita Estates. The total mixed bamboo/cement construction is 1200 sq feet and includes beautiful bamboo flooring for the second floor yoga studio and full gym with the latest cross fit equipment on the first level. 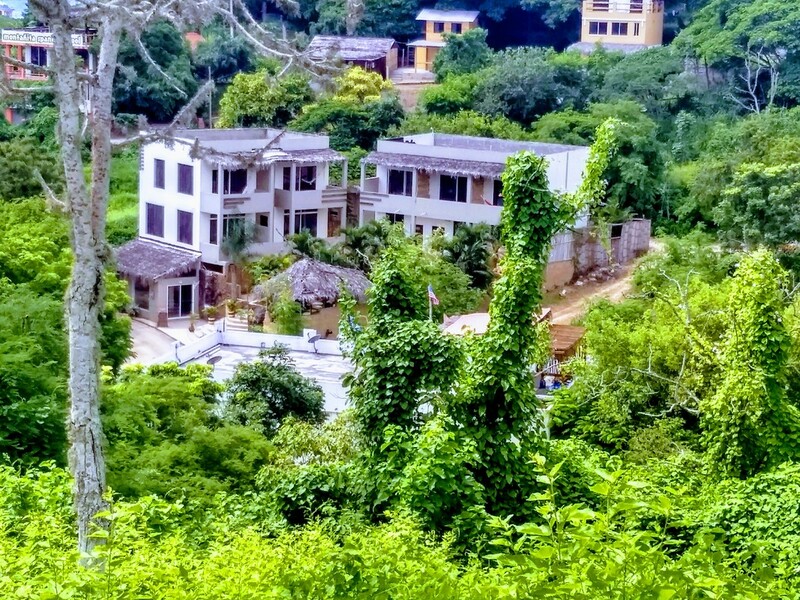 This was an incredible hillside project sold out in just 5 months. 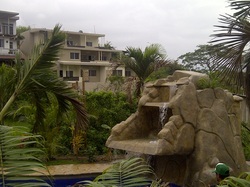 The ME Terrazas are 5 hillside homes each with the 3 bedrooms and 4 bathrooms inside Montanita Estates. 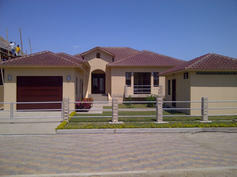 The homes were all delivered in less than 5 months from contract completion. Each home is 120 sq. meters excluding the beautiful panoramic ocean view roof top deck.